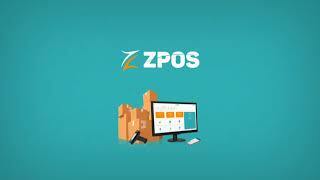 ZPOS helps informal micro merchants know whether they are making a profit or not. It does this by allowing the informal merchant record their sales and expenses using a mobile point of sale app; something that most have never used. I am passionate about SME growth. I spent my school holidays and weekends working in my mother's small shops and from there learned of the opportunities that exist to help them grow their businesses. I spend my weekdays working with an amazing team. I spend my weekends skating, watching soccer, visiting family and hanging out with my lovely wife. Bliss for me will be impacting the lives of millions - ZPOS offers me that opportunity because we stand to help millions of merchants world over.